application: Public consultation website for HS2. 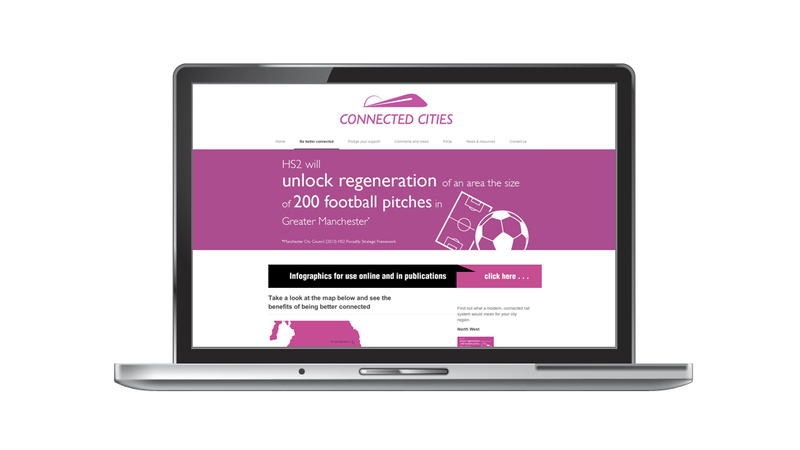 Brief : To create a website with wide appeal maintaining the HS2 Logo & branding. 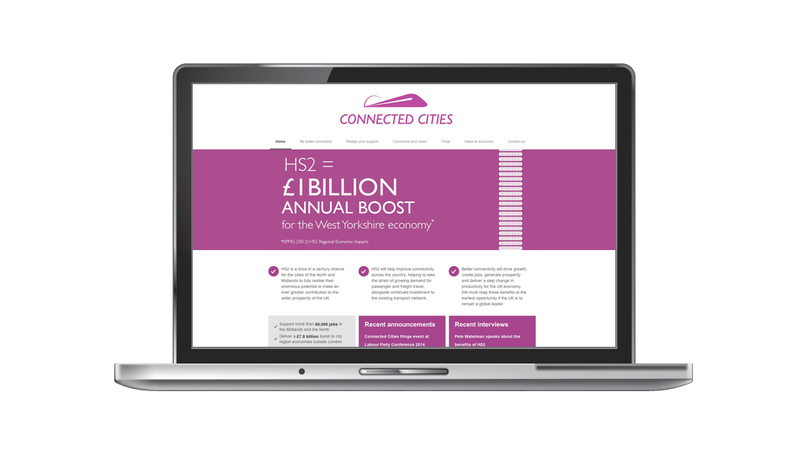 The website needed to be easily accessible & intuitive to ensure all demographics could receive up-to-date information about the HS2 link & the economic benefits to surrounding towns.